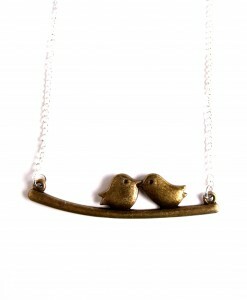 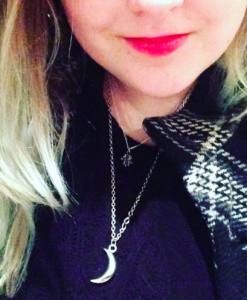 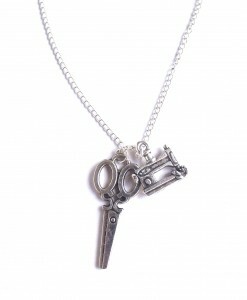 The super cute Love Heart Necklace is the perfect, quirky necklace. 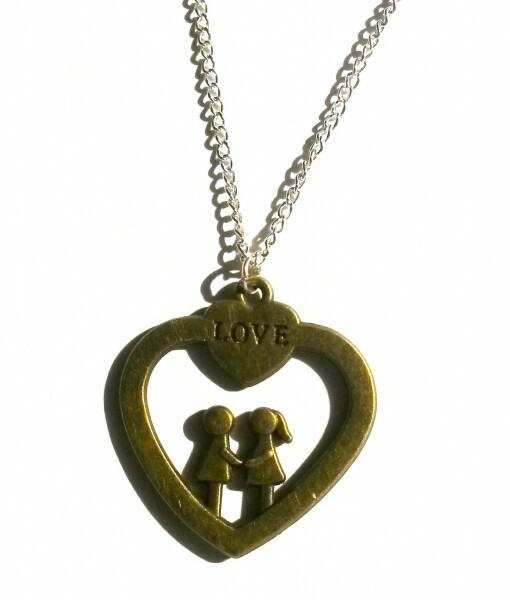 It has a gorgeous chunky bronze heart with two little figures and the word love. 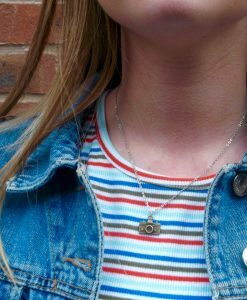 The super cute Love Heart Necklace is the perfect, quirky necklace. 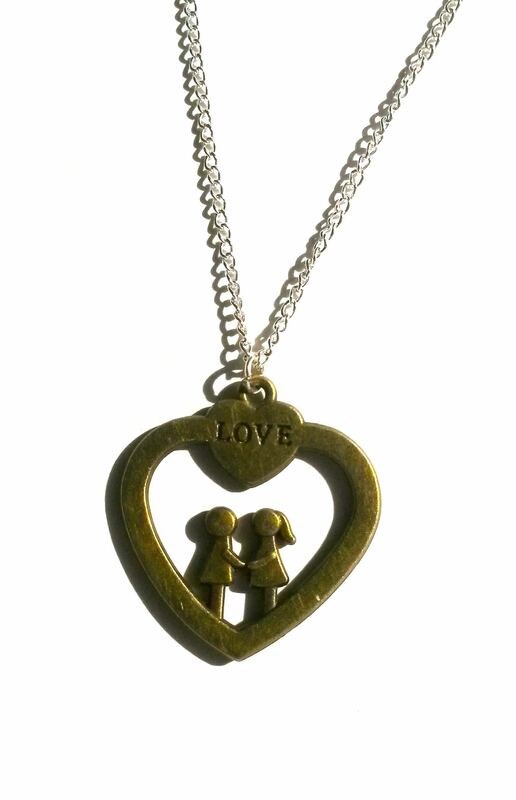 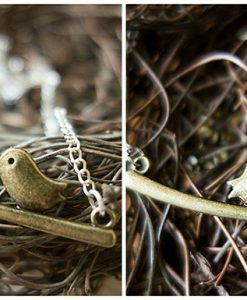 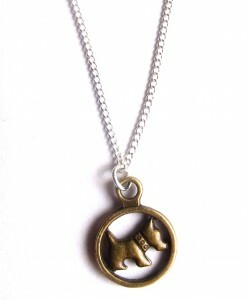 It has a gorgeous chunky bronze heart with two little figures and the word love, on a silver plated 16 inch chain. 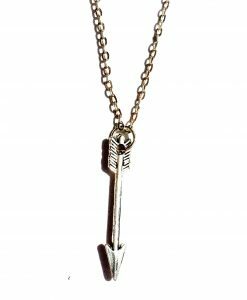 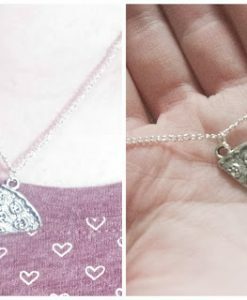 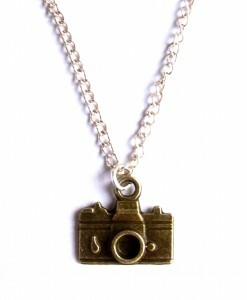 This would be such a cute present for the Love of your life or a fab unique necklace for yourself. 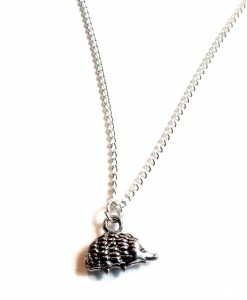 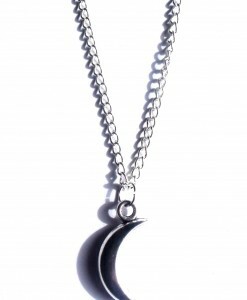 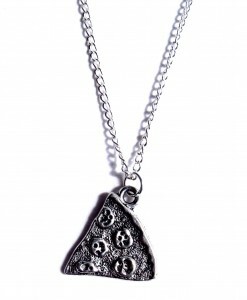 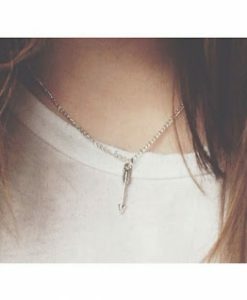 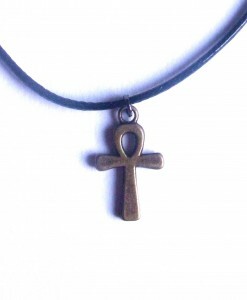 The pendant is about an inch high and wide and really stands out as an accessory.